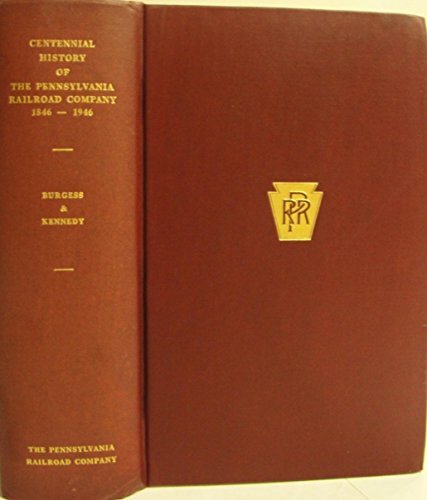 A truly comprehensive Centennial History of the Pennsylvania Railroad Company 1846 to 1946. Numerous maps, charts and black and white photos. 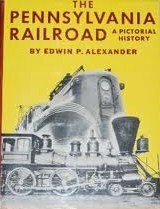 Details of rolling stock with photos, dividend and stock price history, lists of officers, details of the RR stations constructed, interiors of dining car and Pullmans, payrolls and portraits of presidents. 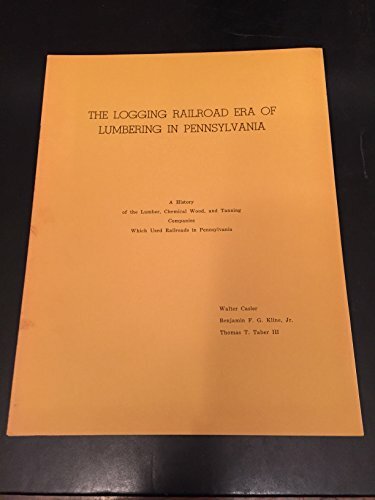 1979 reprint edition by Rails Northeast. 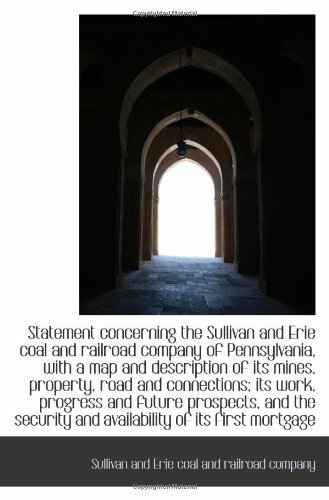 Handsomely done survey of the disastrous floods of 1936 and 1937 that damaged large sections of the Pennsylvania Railroad and the communities it served. 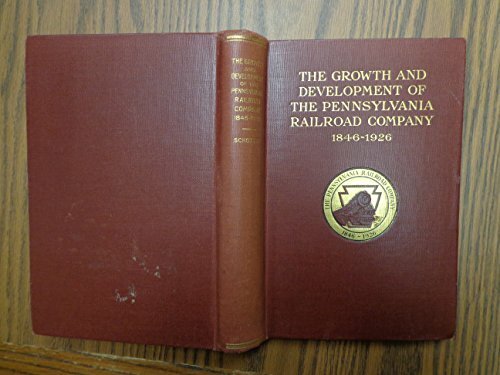 The book is intended as a survey of the floods' effects on the entire Pennsy system. 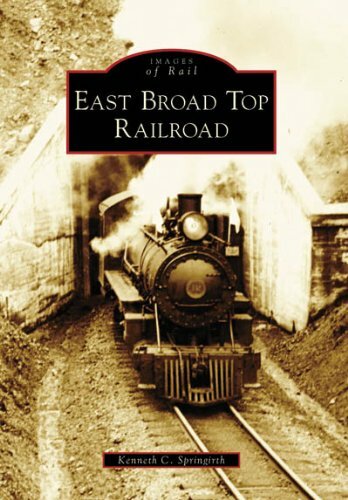 It includes a description of each day's events and the effect on each of the Main Line Divisions and on the other main routes and branches. 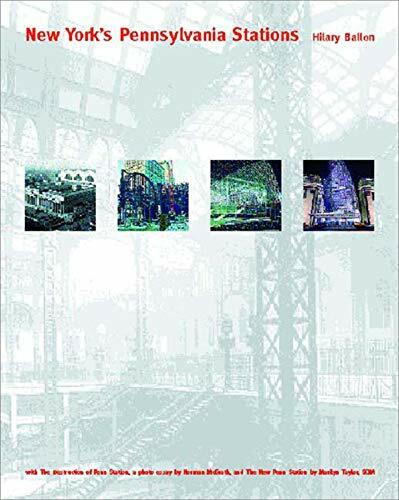 With several oversized foldout pages: maps showing the areas of precipitation and amounts of rainfall over time, panoramic photos of the devastation, lists of the damaged trackage in each Division, and flood depths. Illustrated throughout with crisp black and white photos taken just after the storms. 150 pages. 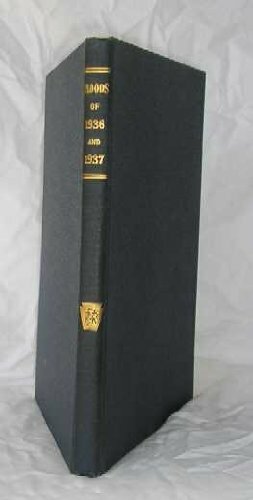 Introductory volume for this 13 volume series. 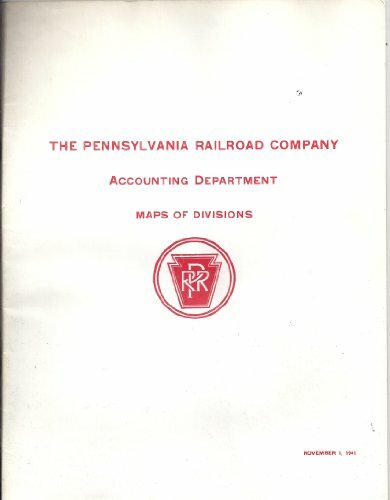 This booklet contains the Table of Contents and the Introduction which includes a map showing the section of Pennsylvania that each booklet covers. 8 pages. .